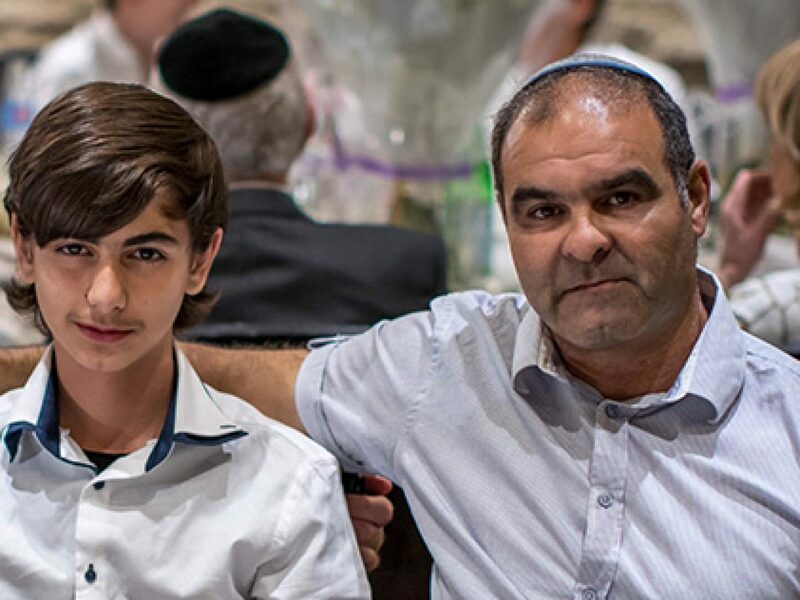 The inspiring Bar Mitzvah celebrations took place at the Leonardo Plaza Hotel in Jerusalem and where 60 of our Shuvu boys gathered together in honour of this special occation. We were honoured to have so many distinguished guests with us, including Shuvu spiritual Head, Dayan Abraham, (who flew in from the U.K especially for the event) Chief Rabbi of Israel Harav David Lau Shlita, Chairman of the Finance Committee MK Rav Moshe Gafni, and Mr David Blachman, Chairman of Shuvu Europe along with many more of Shuvu’s big supporters. The boys were honoured to hear a video message from President Rivlin who congratulated the them on the occasion of their Bar Mitzvah and he also thanked Shuvu for its efforts to provide a a high level of both Jewish and secular education for all its students. There was more in store, as each of our Bar Mitzvah boys were presented with Tefillin from the guests, and several of them gave a speech marking he occasion and spoke about the signficance of the day. One of the boys, from Beit Shemesh brought his violin, and entertained the crowd with a beautiful rendition of “Tov Li Toras Picha” and several graduates spoke as well, thanking Shuvu for turning their lives around and empowering them to become productive members of Israeli Society. All in all it was a beautiful evening, where we enjoyed much ‘Yiddishe Nachas’ from our wonderful students!